and the fur is really flying. Texas Jake, the big yellow tomcat, was badly injured saving his friends from the huge mastiff Bertram the Bad. 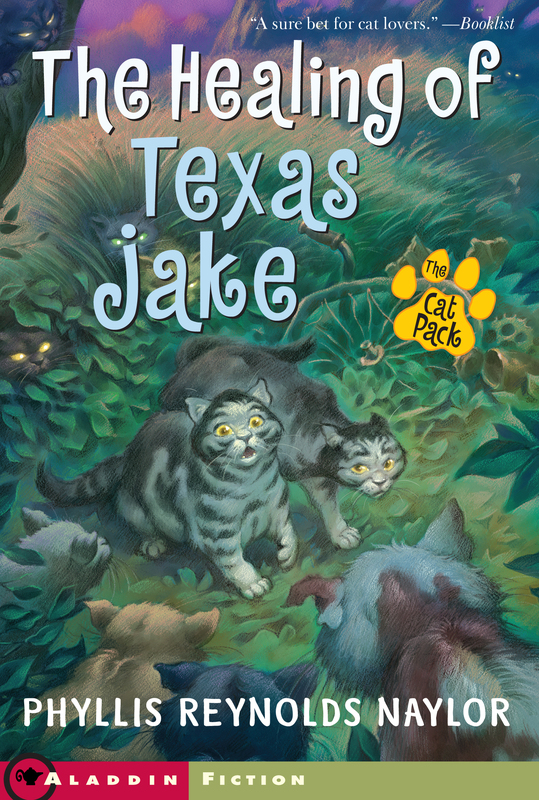 Now the other cats in the Club of Mysteries are looking for ways to speed Texas Jake's recovery -- perhaps earn the right to take his place as leader of the club. Marco and Polo have taken on the riskiest mission of all -- gathering some comfrey leaves to heal Texas Jake's wounds. The problem is, comfrey grows only at the city dump, and that's the turf of the dreaded Steak Knife and his gang. Steak Knife is rumored to have a collection of tails of his victims -- and not just mouse and bird tails either! Soon the brothers are up to their whiskers in danger. Will Marco and Polo return with the goods -- and with their tails?